We have been preaching about the significant impact of the internet on real estate marketing since 2007, and now we can provide some real evidence to back it up. 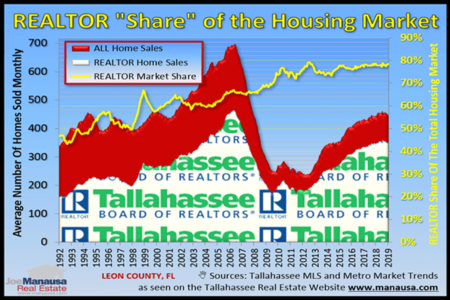 We started measuring home sales on a daily basis more than 12 years ago, and have actually produced a graphic that shows real estate companies have a better reach today than they did when we first started collecting data. And there was "no internet" back then. So what do you think, is this valid proof? 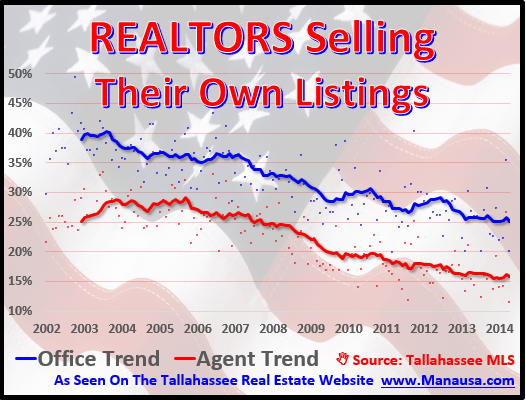 As you can see, both agents and companies are recording a declining trend in selling their own listings (which would mean an increasing trend in their reach to other real estate companies). Over the past year, only 16% of listings have been sold by the listing agent and only 25% have been sold by the listing company. Contrast those figures with a high of 30% of listing agents and 40% of listing companies just ten years ago. I believe this is valid evidence that the internet has changed the game for listing agents just about everywhere. If you are located in a market with electricity, then you should assume that a marketing plan that utilizes all the resources provided by the internet will have better reach than one that does not. Remember, the more prospective buyers you "reach," the better the chances of getting multiple parties interested in your home. It is highly doubtful that you will get top dollar for your home if only one buyer wants it. 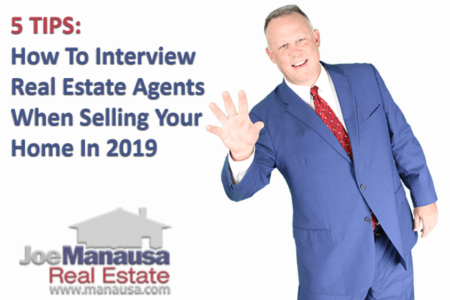 Make sure to take the time to interview multiple agents for the job of selling your home, and make sure you choose them by finding them online. 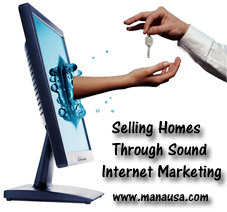 If you cannot find them online, then it is likely buyers will not find your house online. If you want to see the local impact of the internet on real estate marketing and how we can guarantee you top dollar for your home, just drop me a note and we'll be happy to show you the way home.